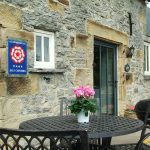 "Enjoy the Derbyshire countryside in this quaint cottage"
Bluebell is a quaint Derbyshire cottage, offering a master double bedroom and a second twin bedroom. 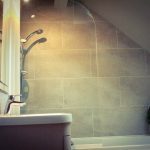 Both bedrooms feature a Derbyshire stone wall, which adds a lovely feel to the room. 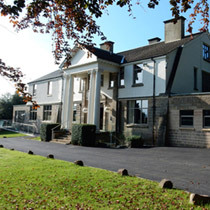 All our cottages are heated and provide all amenities which you would need for your stay, including bedlinen and towels. 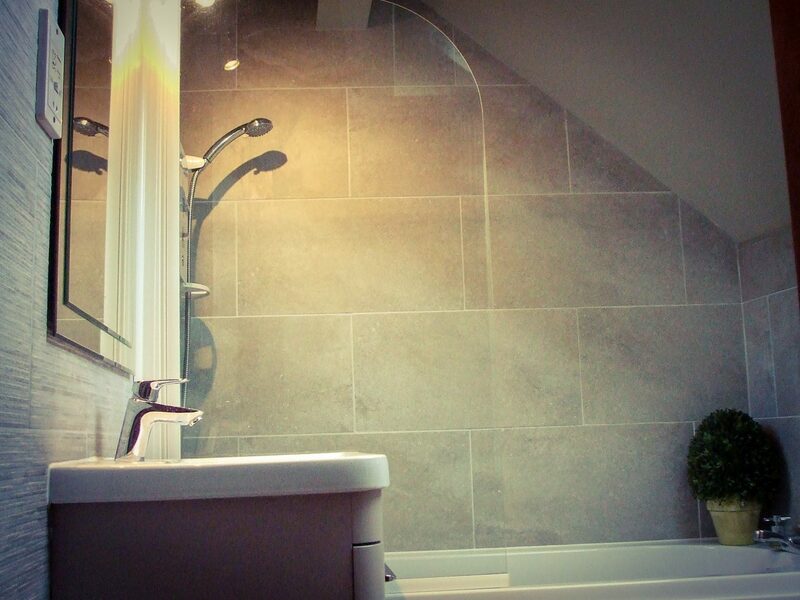 The bathroom with shower over bath completes the upstairs of this comfortable cottage. 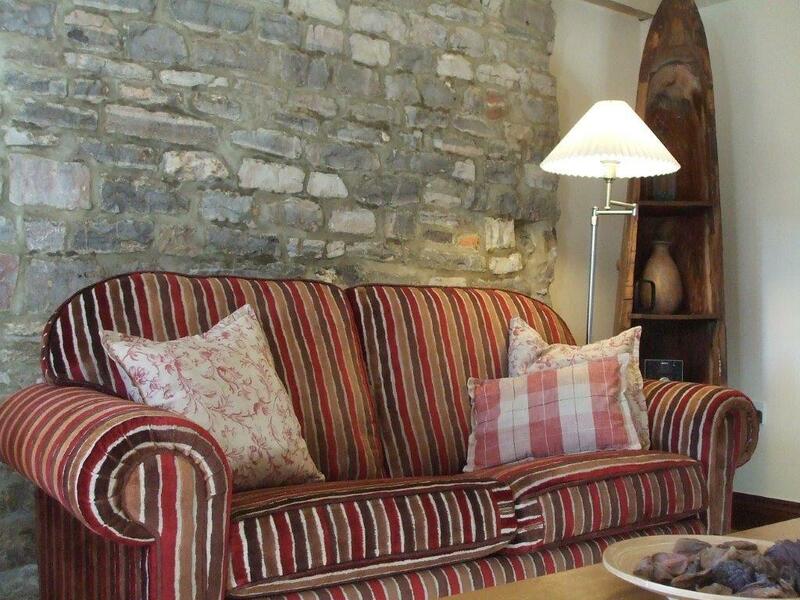 The lounge contains comfy sofas and a double sofa bed. A TV, DVD player and speaker are provided. 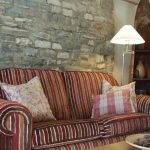 Guests are welcome to make use of the books in the cottage during their stay. 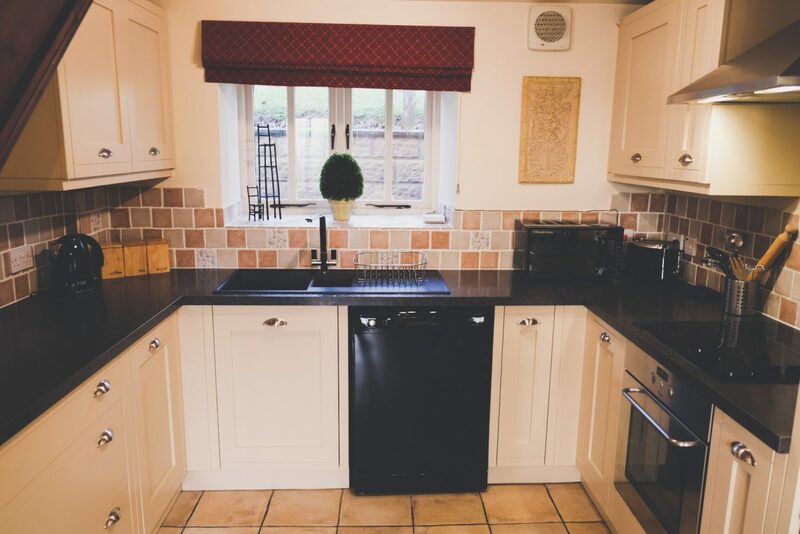 The kitchen provides everything you should need for your short stay - hob, oven, microwave, fridge, freezer and dishwasher. 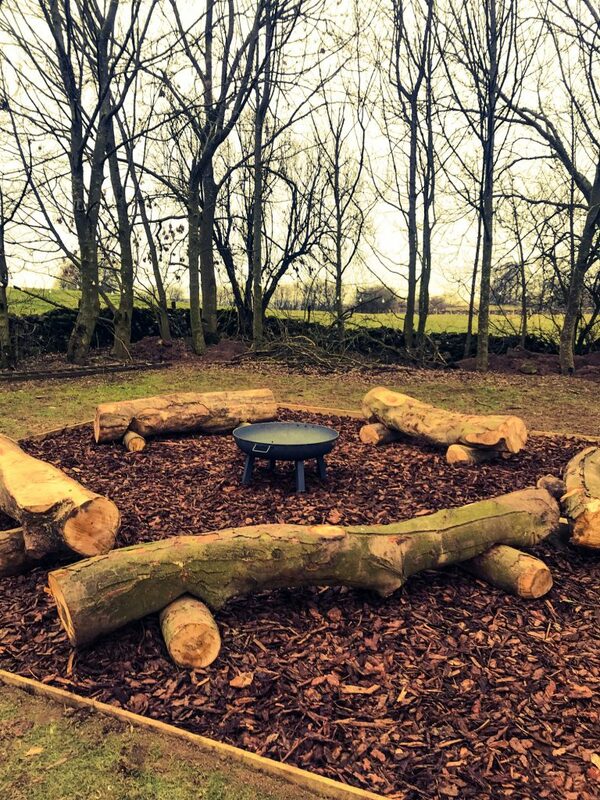 There is a round table which ordinarily seats four, but can be extended to seat six. 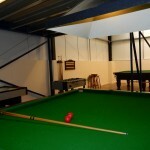 There is a shared laundry room with driers available at Standlow, along with a large games room. 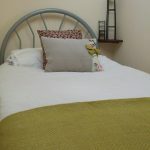 "Shared facilities at Standlow Farm - DE6 1QZ"
Bluebell cottage is warm, beautifully located base for anyone wanting a base for activities in the southern Peak District. There's a pub within walking distance that serves great food, as well as excellent walks on the doorstep. 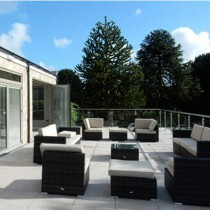 Lovely cottage with amazing views, well equipped and extremely comfortable. 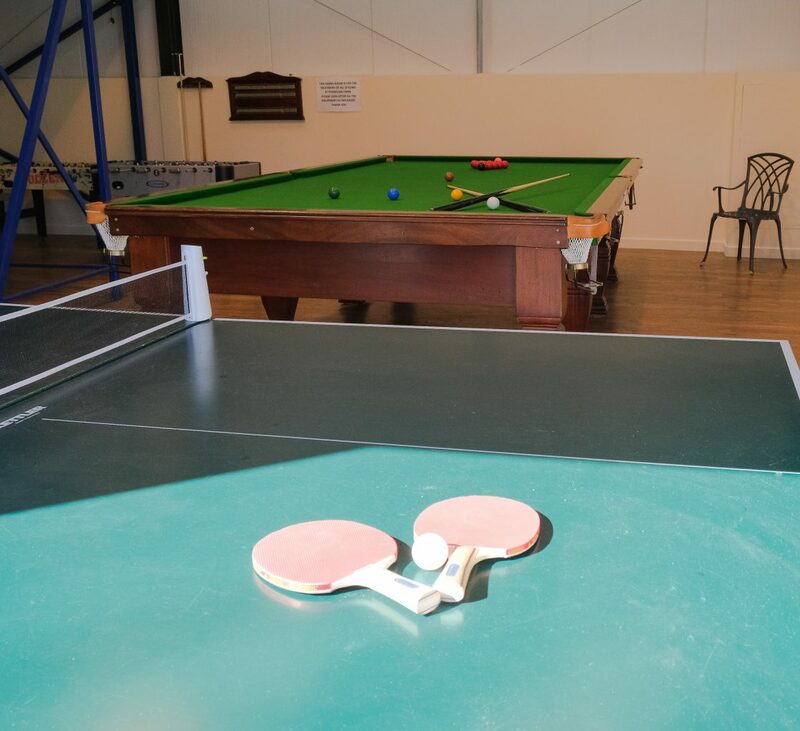 Our grandson thoroughly enjoyed using the games room, wish we could have stayed longer, thank you. 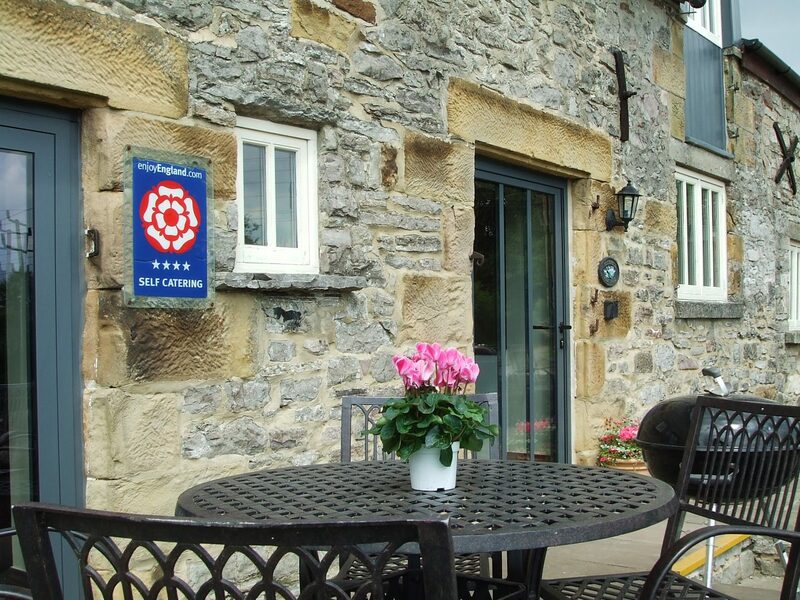 The Bluebell Cottage was well above our expectations and looked even better in reality! 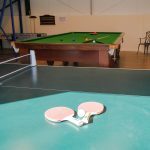 Lovely decor, modern facilities and great instructions and guides for the surrounding things to do. 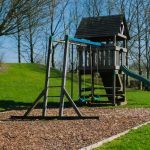 Large outside and garden area and a games room with plenty of things to enjoy. 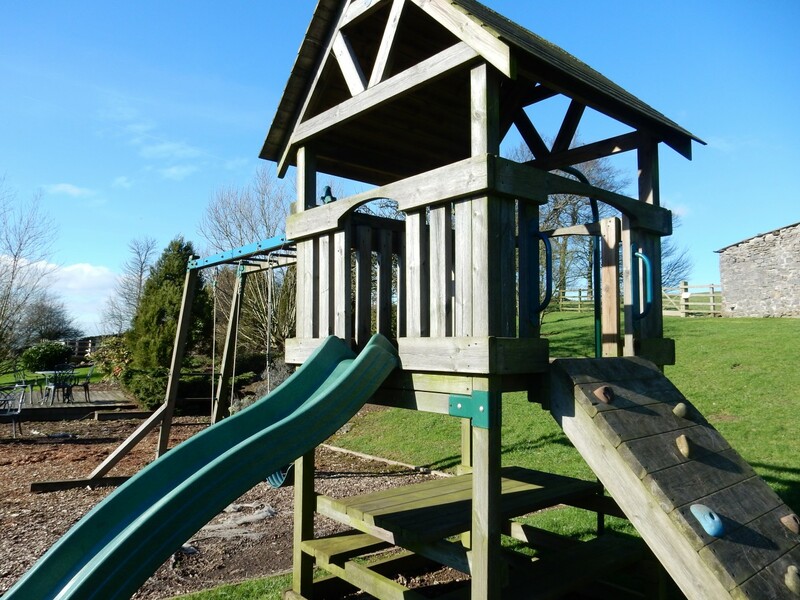 A pub with superb food is just a 10 minute stroll away through the lovely village of Kniveton. 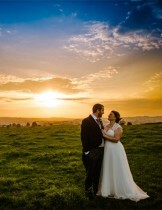 Location was so peaceful and Carsington Water, Ashbourne and the Peak District are just around the corner. Will definitely stay here again and for longer than one night! 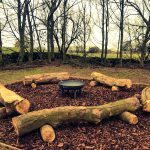 Thank you so much for providing a lovely cottage, garden area and game house. 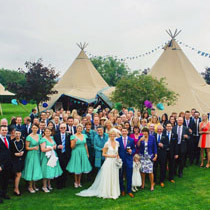 We had such a good time and would recommend it to everyone. Also appreciate the fast answers from your side. 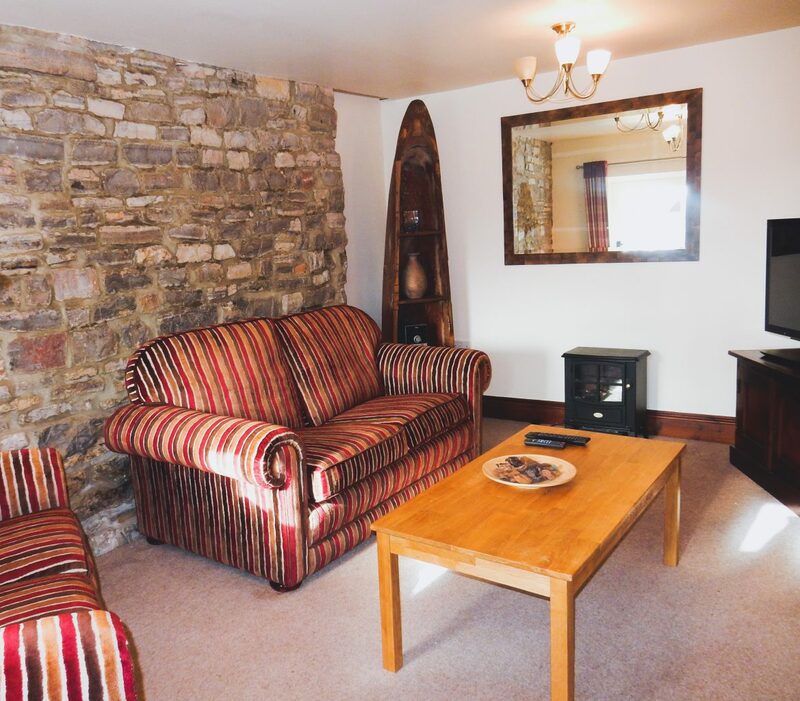 Such a lovely cottage, set in a some very beautiful countryside. 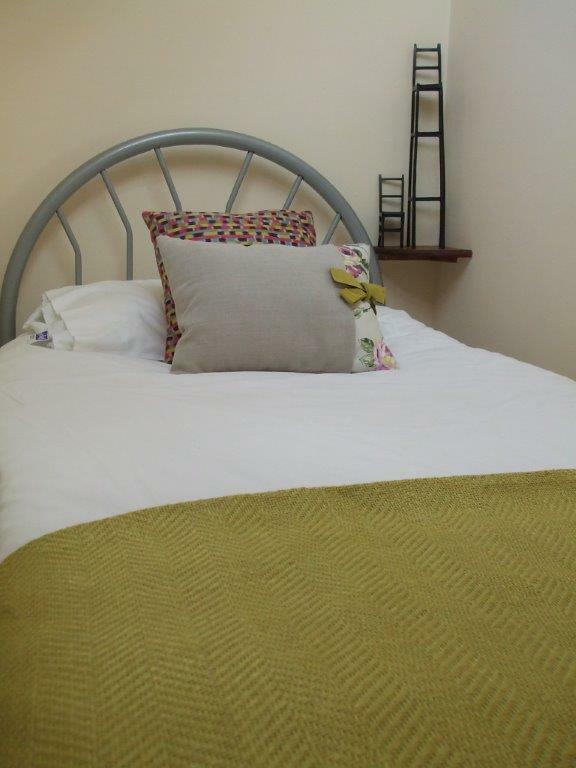 The cottage is very well equipped, spacious & very clean. 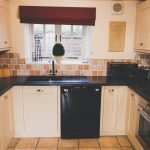 Nice big living area & kitchen, bedrooms are sizeable, with nice comfy beds & the bathroom is modern & very nicely decorated as per the rest of the cottage. 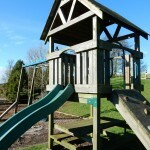 Our kids loved the well equipped games room & play areas. All set in a very peaceful & quiet part of Kniveton. Would highly recommend this beautiful cottage & we'd happily stay there again. Thanks for letting use such a wonderful property. 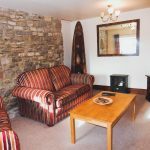 Very well equipped, clean & spacious cottage, in such a lovely location. 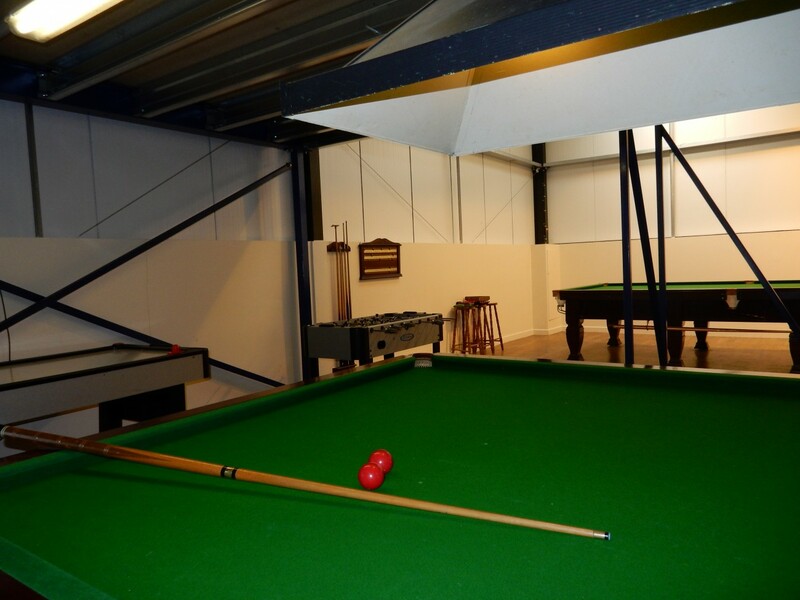 Kids loved the games room & play areas. Already looking into booking next year. Many thanks.